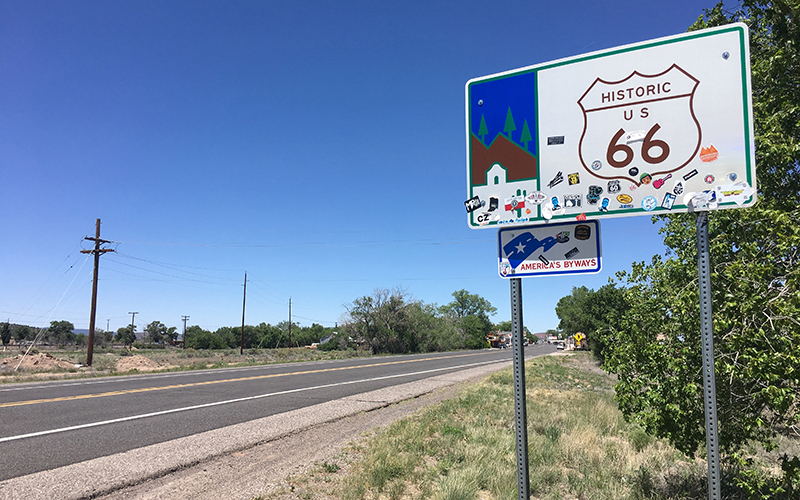 SELIGMAN – Nearly 32 years after Route 66 lost its designation as an official highway, one of the most storied routes in America could face another road block. 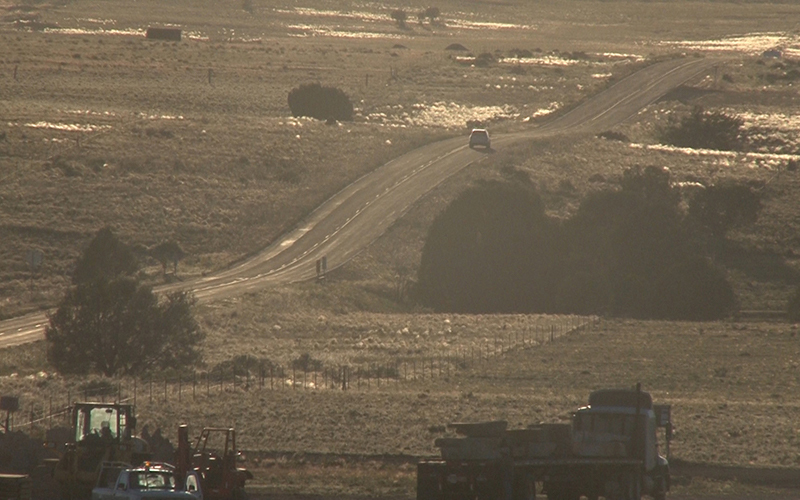 The program created to preserve the road and landmarks along it is set to expire in two years. “Route 66 is about yesterday and not just in Seligman, from Chicago to Santa Monica,” said Angel Delgadillo, founder of the Historic Route 66 Association of Arizona. At 90 years old, Delgadillo has spent the majority of his life on and around Route 66. He still rides his bicycle across it. “Route 66 will be here forever, judging from the people that are stopping just here in Seligman from all parts of the world,” he said. But travel along Route 66 crawled after the federal government decommissioned the route in 1985, with travelers bypassing small towns like Seligman to motor along newer highways like Interstate 40. Still, the road has claimed enduring status in American history. It led to a short-lived television series about two guys driving their Corvette along the highway and the people they met, numerous coffee mugs and other tourism swag emblazoned with the Route 66 highway sign and a song recorded by a slew of artists from Nat King Cole to Depeche Mode, with its swinging lyrics that burrowed their way into the memory of thousands of Americans: Get Your Kicks on (Route 66). “Route 66 is where America has come from and if we can remember that we can always have a vision and a focus on where we are going,” said Mirna Delgadillo, Angel Degadillo’s daughter. The Historic Route 66 Association of Arizona was created in 1987. But a federal law authorizing the Route 66 Corridor Preservation Program is set to expire in two years. There is a possibility the road will get a new designation as a National Historic Trail but that would need Congressional approval. Trail status would means funds would be set aside every year to continue to preserve the road’s history. Rep. Michelle Lujan Grisham, a New Mexico congresswoman, added her support to the bill as a co-sponsor after learning about the potential demise, according to the Associated Press. Rep. Ruben Gallego, an Arizona Congressman, did not say whether he would support a bill but believes Route 66 will end up getting the money it needs. “While it may be at risk, you’re going to have a lot of people that are going to actually, both Democrat and Republicans, work together to make sure they renew the funding to keep that important piece of American heritage together,” Gallego said. The Delgadillos said that no matter what happens they know Route 66 and its legacy will be here long after they are gone. “It’s America of yesterday and this is where you are going to see what America is all about,” said Mirna Delgadillo, who helps run the family’s Route 66 gift shop on the main drag.